The Best Way to Use Goodreads? I’ve seen a number of posts recently on managing your Goodreads shelves, trimming down your digital TBR, etc. This got me thinking: am I using Goodreads to its greatest potential? I have been on Goodreads for years – I’m pretty sure I joined in 2008 or 2009 when the site was in its early years. I mainly use it to keep track of the books I’ve read or am currently reading, set my yearly reading challenge goal, and enter the occasional giveaway. I feel like this is just skimming the surface of what the site can do. It looks like a number of authors have joined up and there are plenty of users that have huge followings for their reviews. I’d love some advice from the experts: you guys! What are your favorite features of Goodreads? What am I missing? Do you have any suggestions for making the most out of the site? Goodreads has changed so much over the years that I feel like I’ve been left in the dust! I’ve always used it for the suggestions it builds based on what I’ve read. There’s no time to read books that I don’t like! That was back in the early days, though. 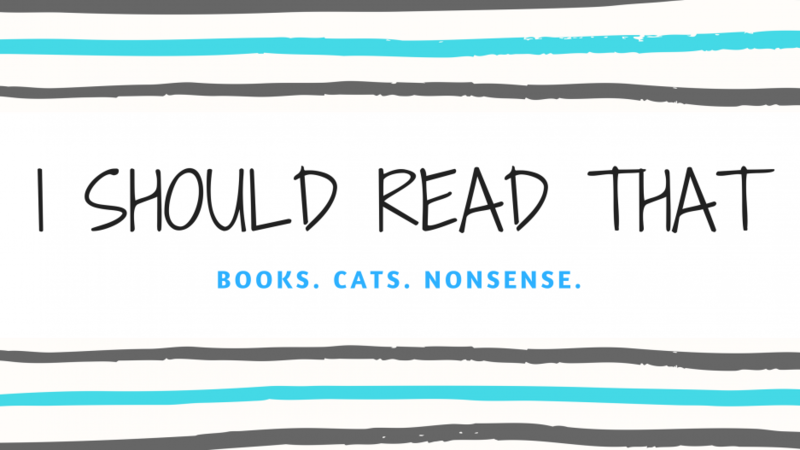 These days there are so many reading blogs with good recommendations that TBR list is WAY too long! I’d say lists are one of my favorite Goodreads feature, to be honest! I like the groups function! I should really join some groups. I bet there are loads of them now!